 Takiwa ▼ - Ngā Potiki a Tamapahore Trust. And; “Commences at the mouth of Wairakei river, and goes onto Te Kao, Ohinetiraha, Te Atuaroa, Motungarara, Waikoropupu, Omarama, and Otara, then goes along on top of a hill into a bush thence to Mangamauku, Te Takapau, Tunatarewa, Te Rahuikaraka and Omawakewaeaute, then turns towards the West and goes onto Te Houroa, Waihau, Otamatera, Omahe, Te Waimanu, Te Kopura, Tamuretahi, Te Mauku, Turangaranui, Te Waipuna, Wharataeturi and Te Papaki, then turns toward the East and goes on to Te Wai____aoa____ Te Ruateapiki, Waioraka, Te Hungatoroa, Te Ruakopih__, Ranginui, Te Ruakaramea then on to the Te Kara river, thence to Te Tokitoki, Ohututaihe, Te Pono, __Kawa and goes along to the road to Te Parakiri thence up to Wairakei”. Crown surveys carried out during the late 1800’s generally follow traditional boundaries (referred to as the ‘Papamoa Block’). Some of these lands i.e. 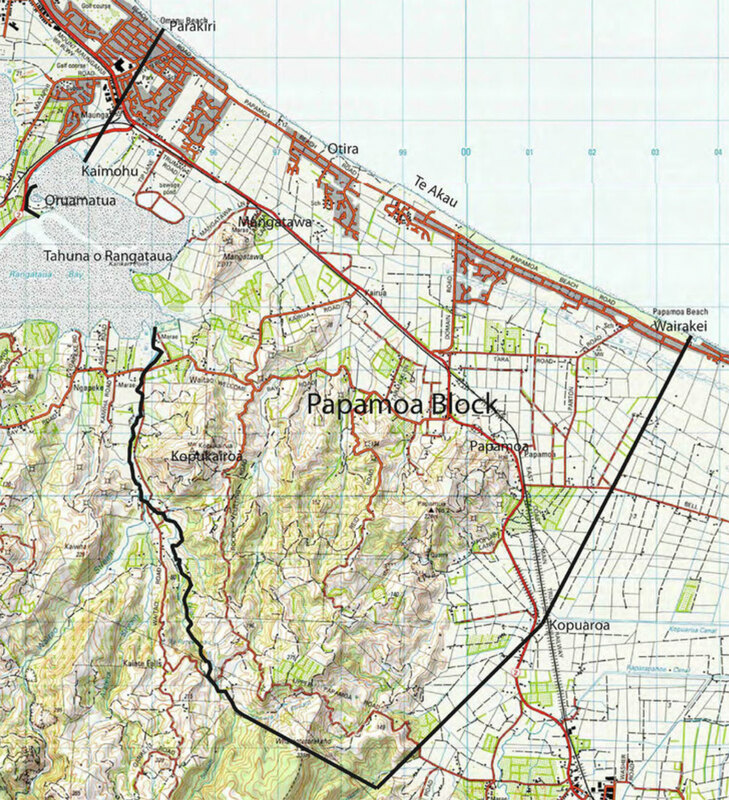 Papamoa No.1 Block was retained by Crown and the balance awarded to 106 named Nga Potiki individuals. All Ngā Potiki landholdings literally whakapapa back to Papamoa No. 2 and Papamoa No. 3 Blocks. Mangatawa was set aside as a reserve for Ngā Potiki following hearings before the Native Land Court in 1901. Some of these lands i.e. Papamoa No.1 Block was retained by Crown and the balance awarded to 106 named Ngā Potiki individuals. Mangatawa was set aside as a reserve for Ngā Potiki following hearings before the Native Land Court in 1901.